On December 29, 2013 Rev. 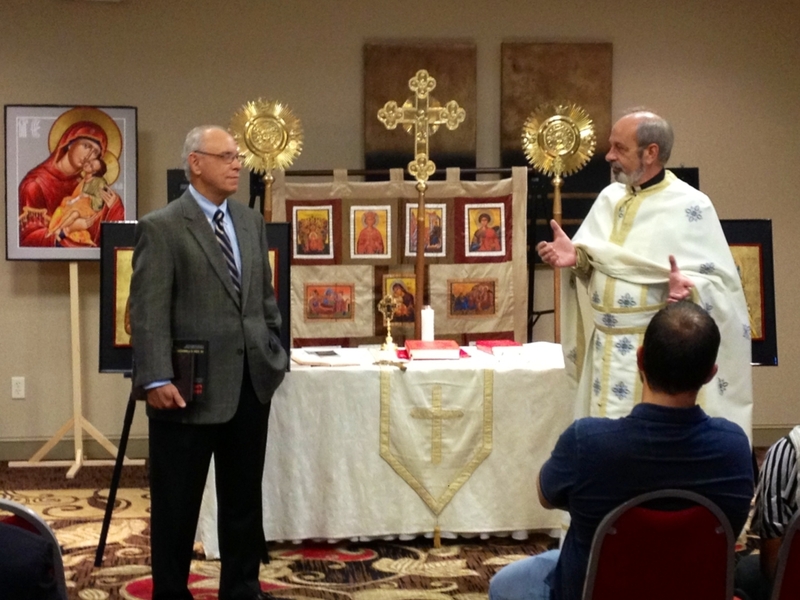 Robert Scuderi of Faith Lutheran Church presented St. Peter’s a recently published book in the Republic of Georgia for the catechizing of the people of Georgia as they rebuild after the fall of communism. 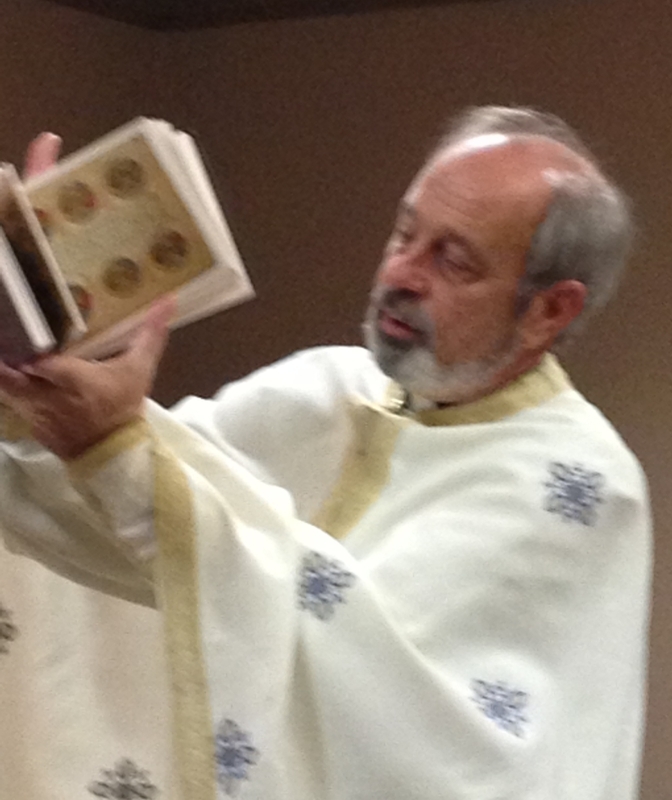 St. Peter’s helped Faith Lutheran Church host Met. 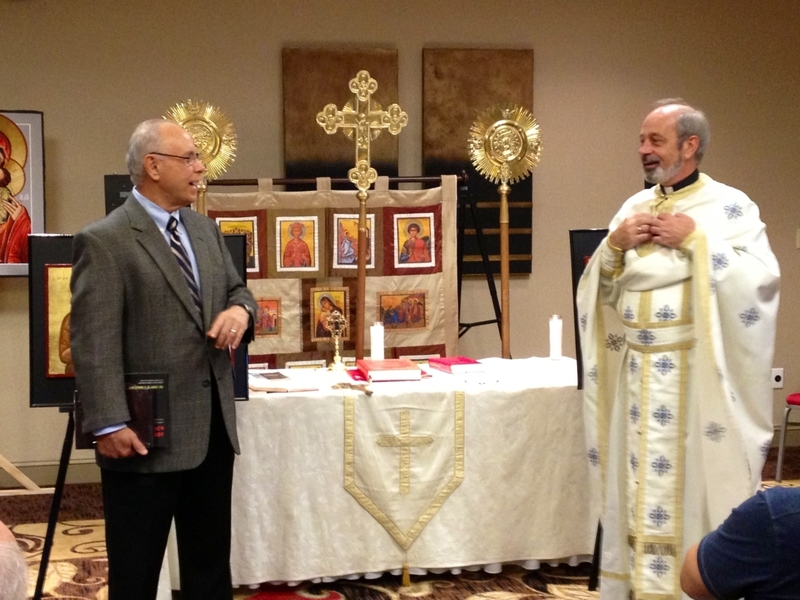 Nicholas of Georgia who is a friend of Pastor Scuderi in a public presentation earlier in the month.